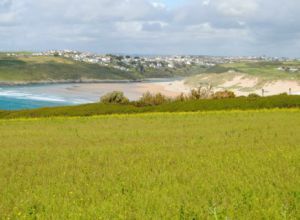 We’re fortunate to be located in one of the most idyllic parts of Cornwall (if not the UK) and there’s always lots to see and do in the area. We recommend two luxury self-catering cottages near to the Golf Club. 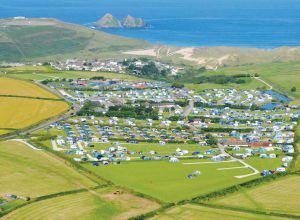 Sleeps 4 and 6 the cottages are ideally located for year-round holidays at Holywell Bay Beach. Visit www.trevornickcottages.co.uk for more information. The car park costs around ￡5 for the whole day, alternatively a scenic walk across the dunes takes about 10 minutes. On the beach, there’s an ice-cream van during the summer, and just off the beach, there’s a couple of pubs, a shop and toilet facilities. Holywell Bay is dog-friendly.